This entry was posted in Miscellaneous, The Diary and tagged celebrities, fame, history, hollywood by themartinidiary. Bookmark the permalink. 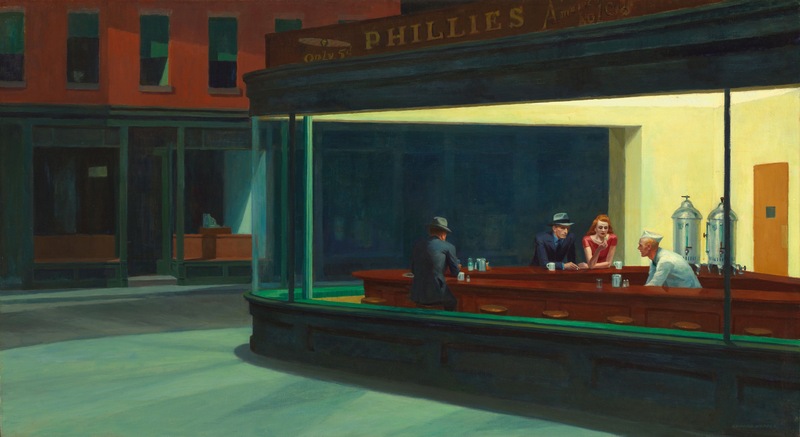 Can’t resist reblogging this, especially as it is illustrated with one of Edward Hopper’s masterpieces, one of my favourite artists. Reblogged on Windows into History.